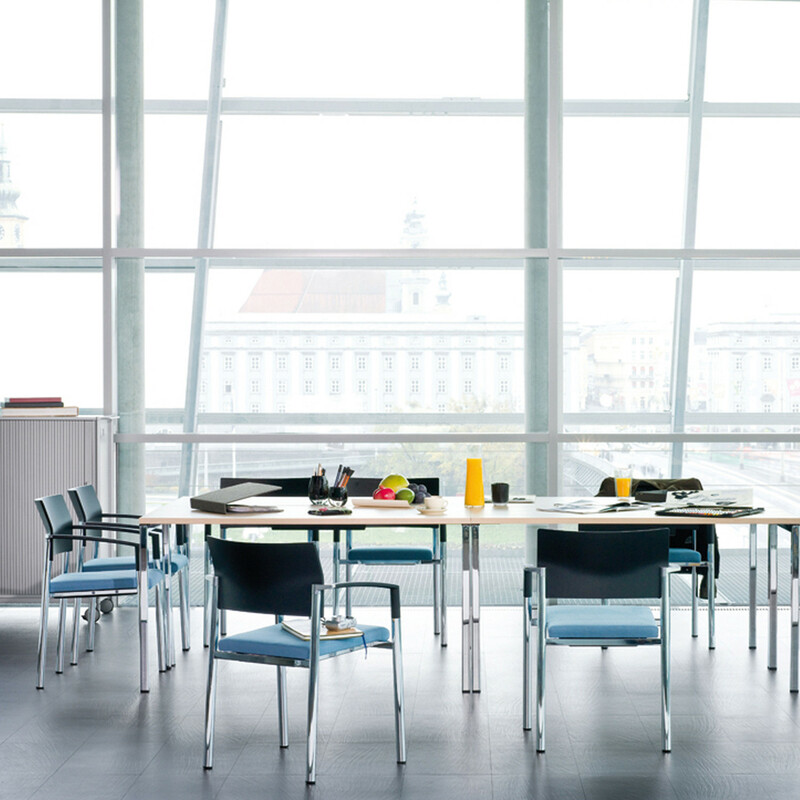 The Aluform Chair range by Arge2 was born in 1983, standing for timeless design, high quality, first-class comfort and stability. 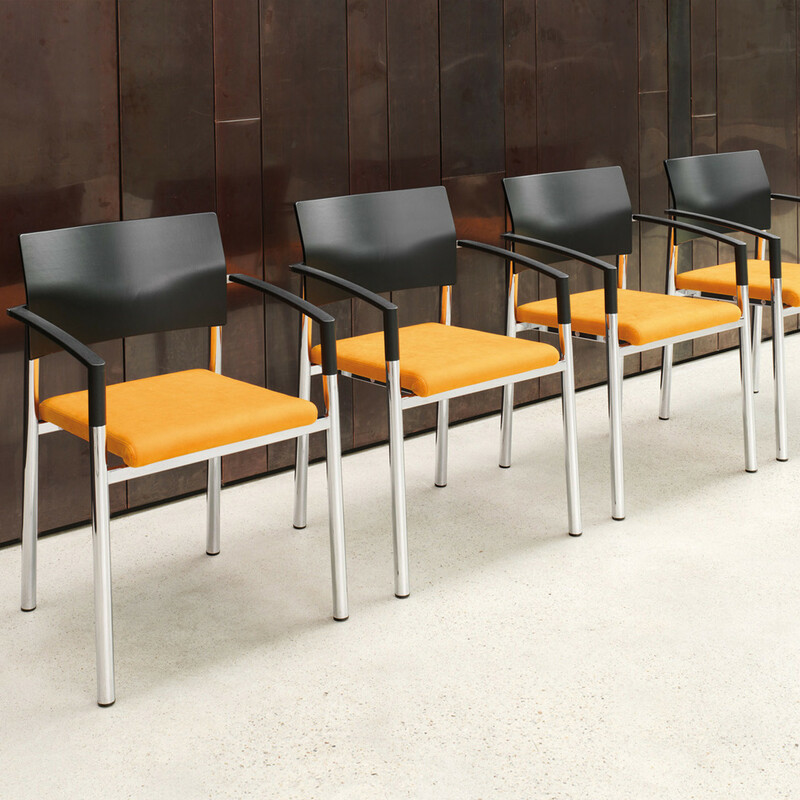 It was originally launched as a chair for use in canteens, but the latest version, Aluform_3 Chair, is a contemporary redesign that passes from the severity of the classic towards a more modern aesthetic. 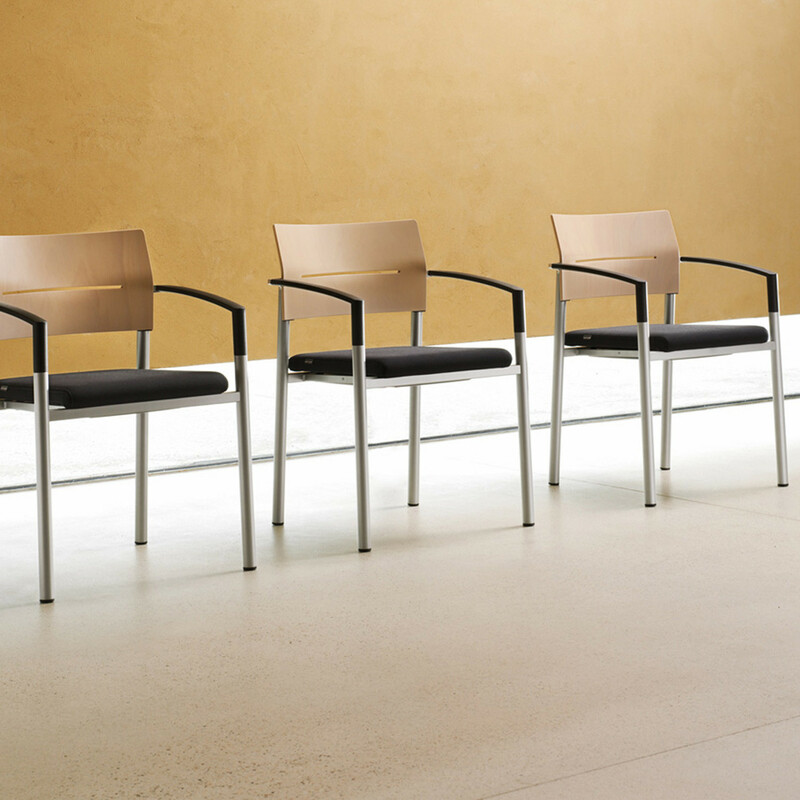 Aluform’s innovative classic design is characterised by straight lines, ultra-comfortable seating, robustness, an interesting aesthetic, and most importantly, the best price/performance ratio. 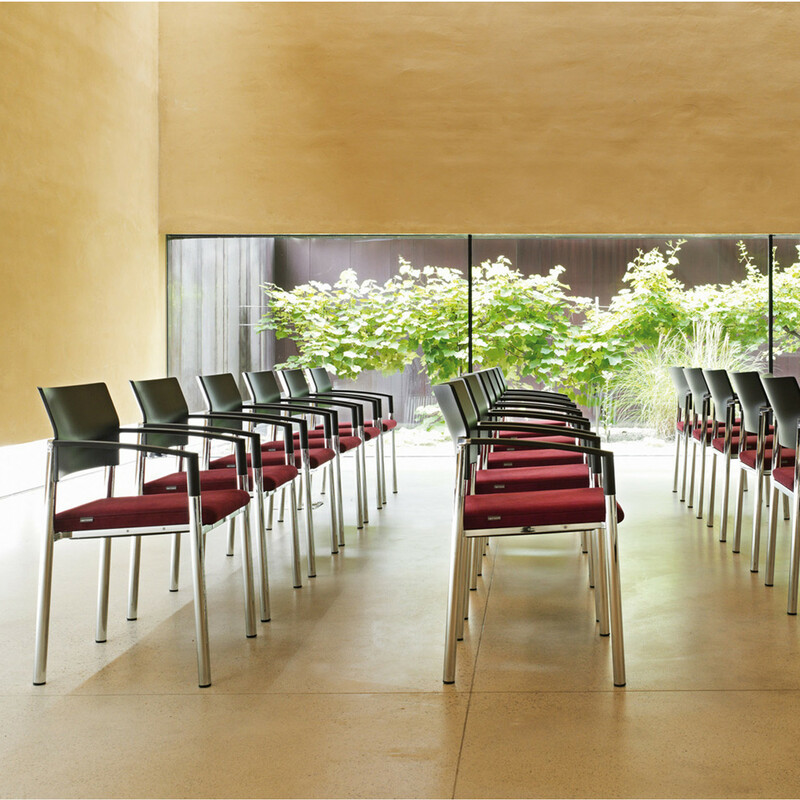 Aluform Chair is the ideal seating option. 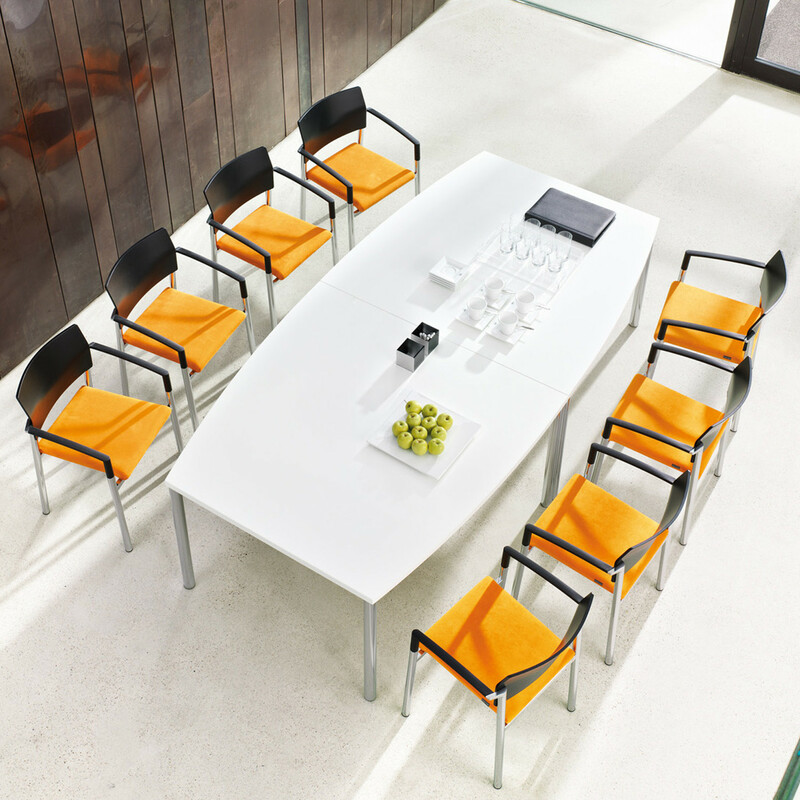 The chairs can be used individually or in rows, for communication and recreation areas, for meeting and conference rooms, canteens or large halls. 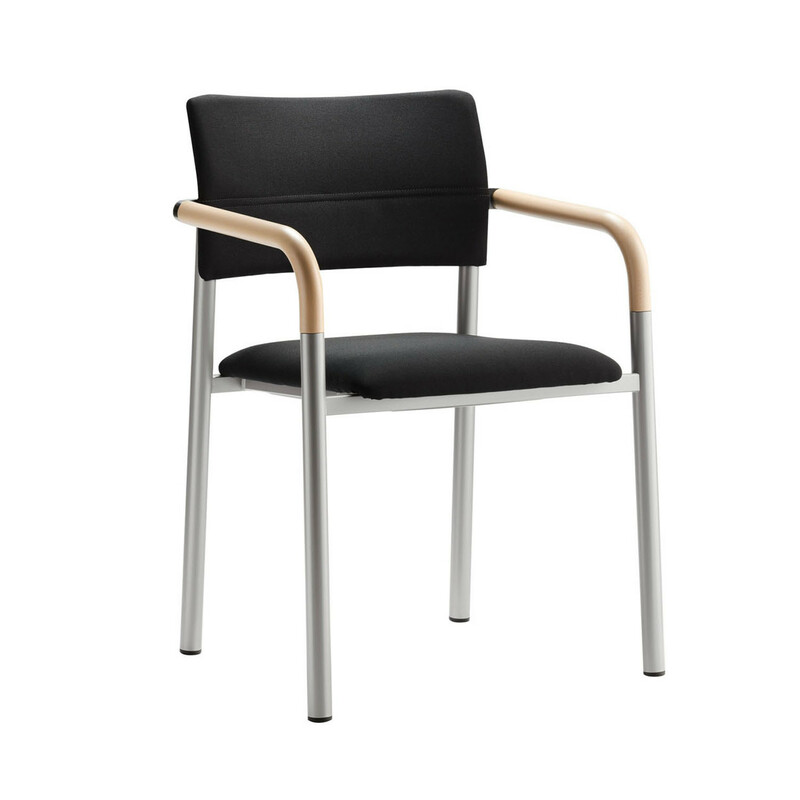 You are requesting a price for the "Aluform Chair"
To create a new project and add "Aluform Chair" to it please click the button below. 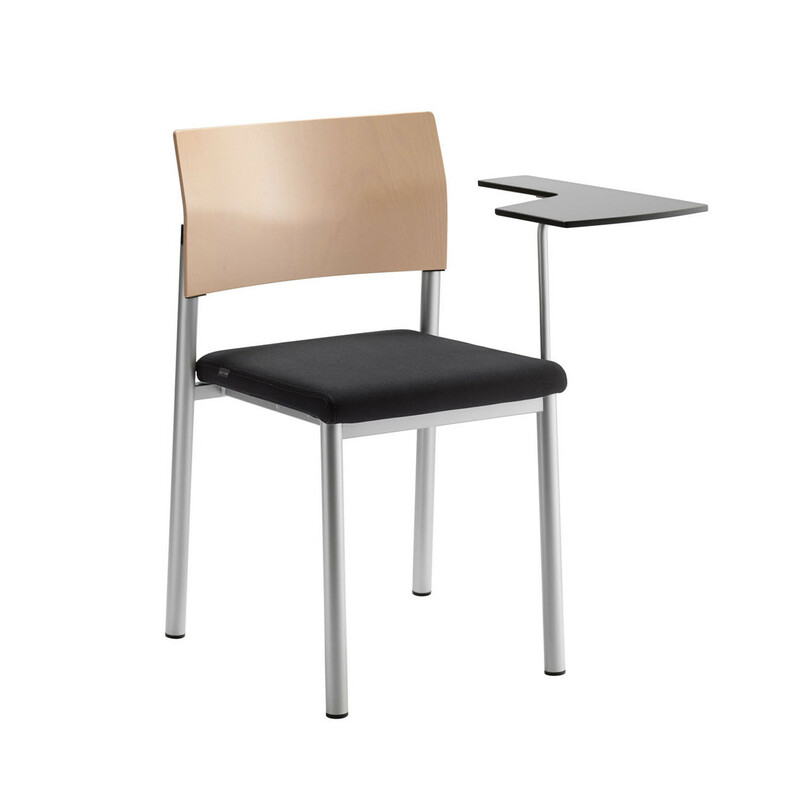 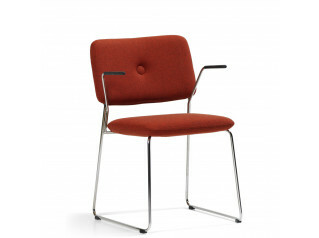 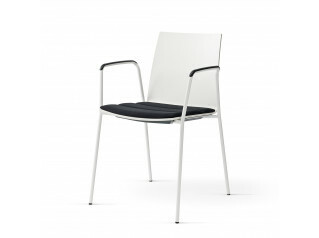 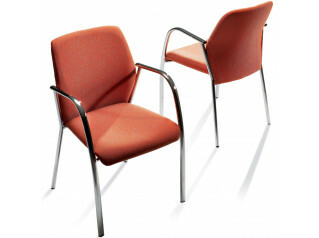 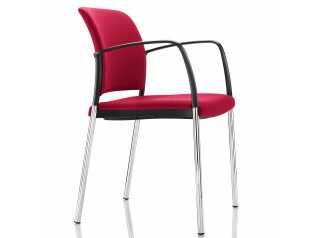 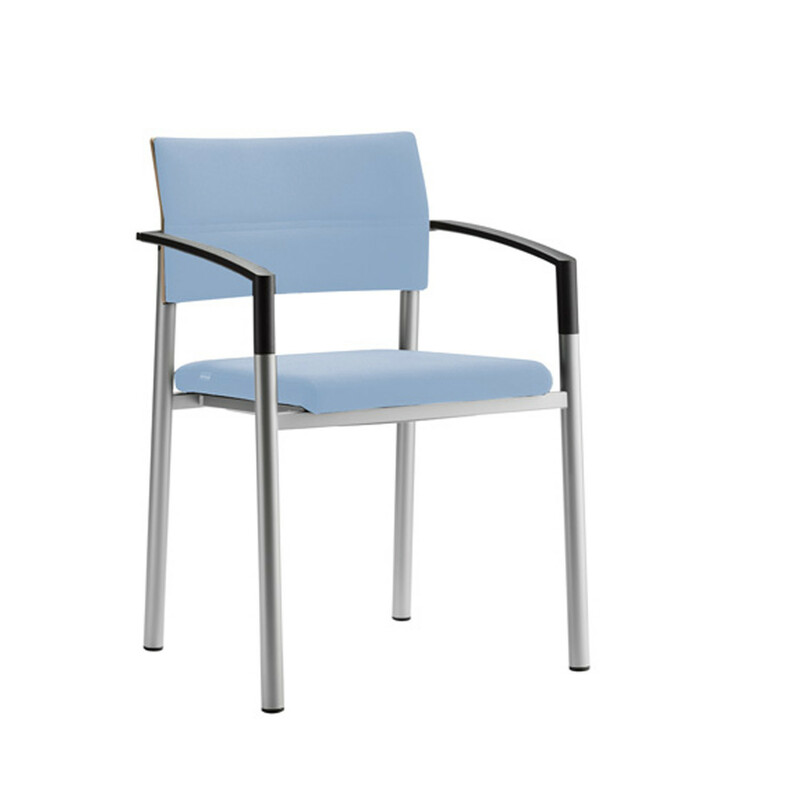 To add "Aluform Chair" to an existing project please select below.